One thing that makes diving even better is finding local people who are also interested in diving and sharing your common interest with them. One of the best ways to find others in your area to connect with is to find a local dive shop and begin frequent trips with them. Also joining a local dive group will allow you to find others that frequently dive and be able to learn more about the different dive sites. PADI has also started My PADI Club which can be used as an application on mobile devices and provides divers with many different benefits to ensure the best diving experience possible. My PADI Club allows users to log their dives and have all certification cards available electronically. 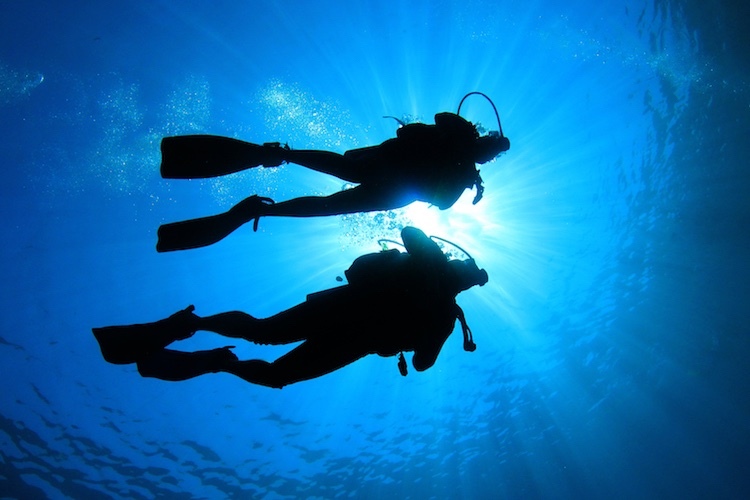 By subscribing to this service users can connect with local divers in their areas and find the best dive shops to dive with. PADI Worldwide President and CEO Drew Richardson says, “My PADI Club is a game-changer and an opportunity for the dive industry to work together to attract more people to the sport and turn them into lifelong diving ambassadors. It specifically addresses barriers to new diver enrollment and key reasons why divers become inactive. My PADI Club is backed by research conducted by one of the world’s most respected independent research firms. It’s shaped by the voice of the customer to deliver exactly what divers are asking for.” With the positive response to this new program it has allowed for divers to find new ways to connect and bring together others that have similar interests. Overall diving is a sport that should be enjoyed by others and by getting to know others in the dive community you can expand your options on dive buddies and find areas of diving that you can go more in depth with overtime.